Microsoft has detailed all the new improvements to Windows Mobile 6.5.3, with some neat touches finally appearing. The new OS is basically something WinMo fans have been wanting for years, with capacitive screen support meaning the styluses/styli can finally be thrown away. Gestures are also present in the OS now too, which seems like it's finally taking the threat of Android and the iPhone seriously. While multi-touch has been available in some WinMo programs before, it's good to see it finally appearing across the system. 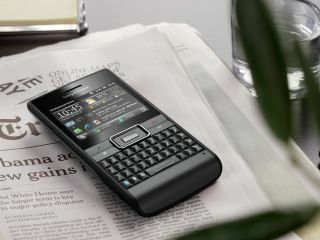 The Sony Ericsson Aspen is the first phone to be announced running the new WinMo 6.5.3 OS, although we expect to see more at Mobile World Congress. We're a little confused as to how this upgrade fits in with Windows Mobiles 6.6 and 7, but we'll keep our eye out in Barcelona to sort it out.